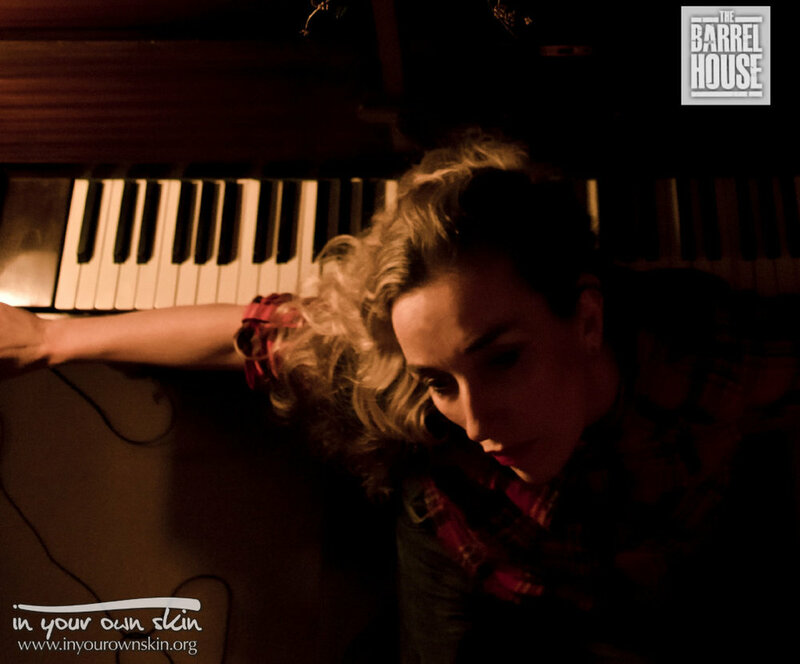 Don’t Forget, You don’t want to miss … Juliet Russell at the Barrelhouse THIS SUNDAY! Katheryn Trenshaw’s In Your Own Skin project bring you a fantastic evening on the 31st of May that you will not want to miss! Get your tickets now before they sell out. Katheryn Trenshaw’s In Your Own Skin project bring you a fantastic evening on the 31st of May that you will not want to miss! Dancing, music, art & film with! coach with music from her new album Earth. Book: eventbrite.com & Barrelhouse ! !